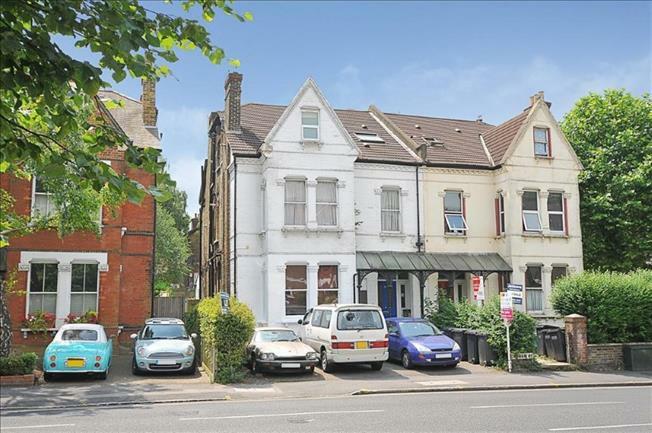 2 Bedroom Flat For Sale in South Croydon for Offers in excess of £280,000. A two double bedroom, two bathroom ground floor conversion flat with direct access to a private garden and off street parking. Internally the property offers a modern fitted kitchen and two modern fitted bathrooms one of which is en-suite to the bay fronted master bedroom. Internal viewing recommended.